Real Estate listing at 1405 Hiahia Street was just reduced this week to $779K. That makes it $70K below a recent appraisal. The seller’s loss of over $100,000 can be your gain. This is not a fixer upper, but a beautiful home with an attached Ohana and fabulous views. At this price, it should sell very quickly. 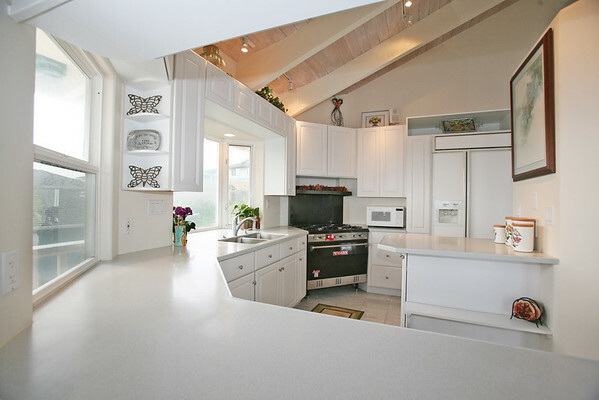 Please look below to see the photograph of the beautiful kitchen that could be yours. 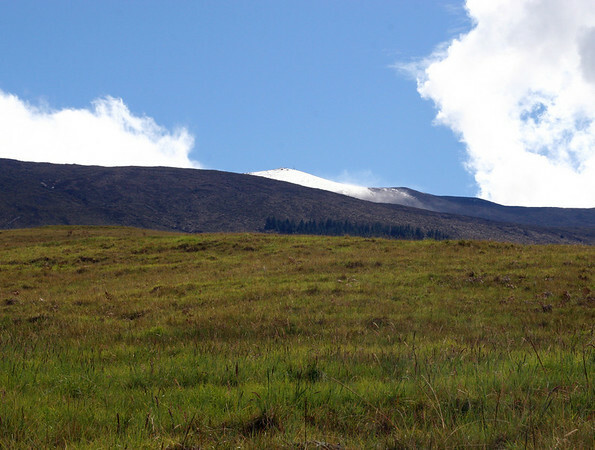 Photograph of Haleakala National Park with “Snow covered hills”. This special place illuminates modern Hawaiian culture and land. The park also cares for endangered species some of which exist nowhere else. 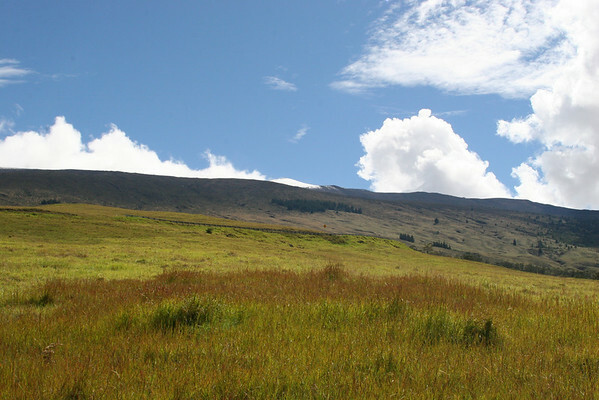 Haleakala is known for it’s volcanic landscapes, sub-tropical rain forest and the unforgettable experience of hiking the backcountry. 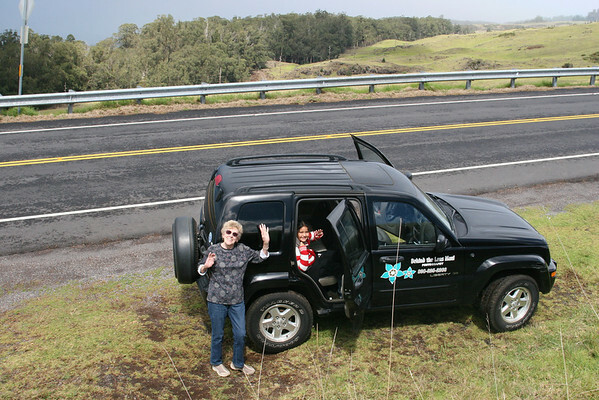 The Sanchez Ladies- Alberta & Mele-sia enjoying the fresh air and view of the snow covered mountain top of Haleakala. We weren’t able to go all the way to the top as the road was closed. 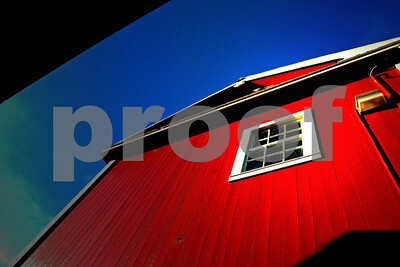 To view more “Stock Photos,” visit my site. 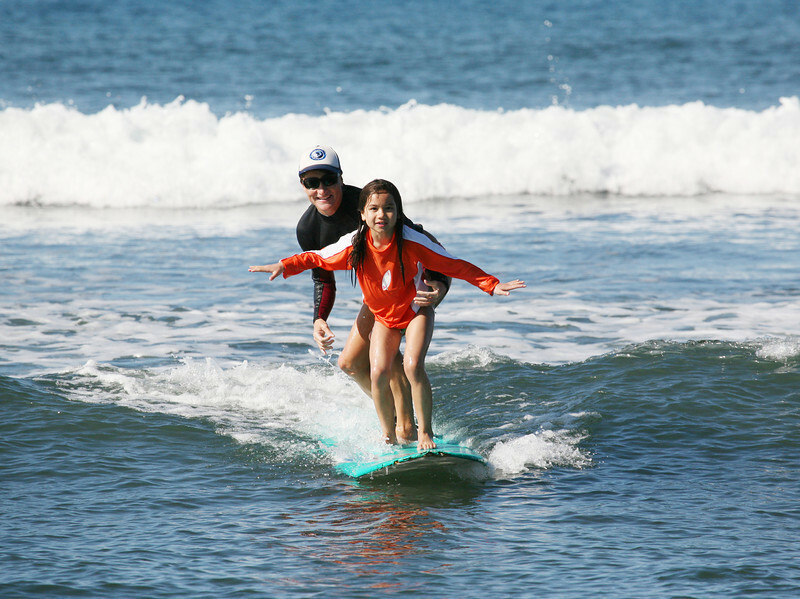 The Emory Family received a surf lesson this week at Maui Surfer Girls. 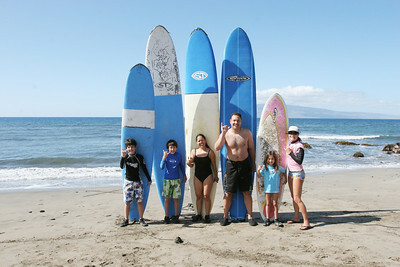 Here’s photo of the family with Dustin Tester, Owner of Maui Surfer Girls. 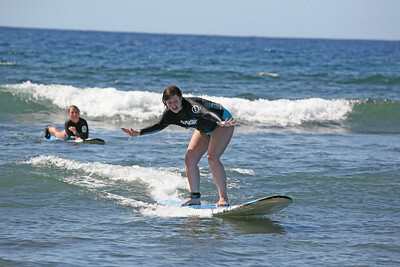 The Sanner sisters from Minneapolis had a great time at their surf lesson with Maui Surfer Girls this past week.